Rich, full, live-orchestral music that stirs the soul and awakens emotional memories. 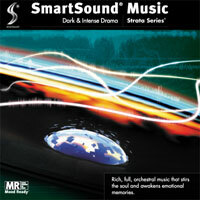 Great for adding intensity and depth to a variety of characters in the throes of dramatic change. 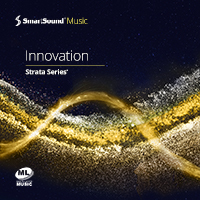 These lush tracks are delivered in Smartsound’s unique Multi-Layer format giving you access to the tracks' components and instruments to shape the dramatic texture precisely to your video’s needs. 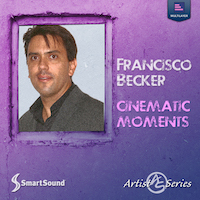 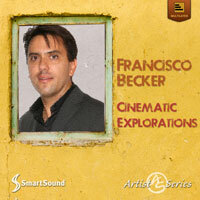 Experience a masterful collection of superb, rich and nuanced orchestral writing for cinema from one of SmartSound's most popular composers. 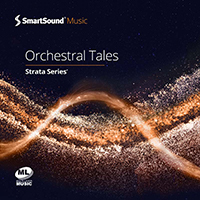 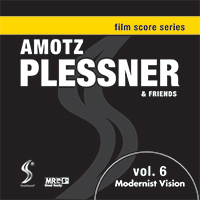 Diverse cinematic moods are depicted throughout this album featuring live orchestra. 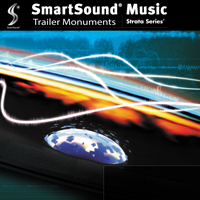 SonicFire Pro's Mood Mapping feature makes it easy to fine-tune these emotionally vibrant and deeply textured tracks to your film for a powerful visual result.